If you are looking for a versatile community qualification with an array of job opportunities and a pathway to university, then CIT’s Community Services qualifications offer a firm foundation in assessing and working with the needs of clients in a variety of settings. The Certificate IV qualification develops the skills of workers to provide a range of services and interventions to clients, and to implement community education and interventions. Work may take place in a variety of contexts such as community-based organisations, residential rehabilitation services and outreach services and workers may have supervisory responsibilities. Those advancing to the Diploma program will develop skills, techniques and theories in the area of community welfare. You will have the opportunity to gain practical experience in the field of community welfare. 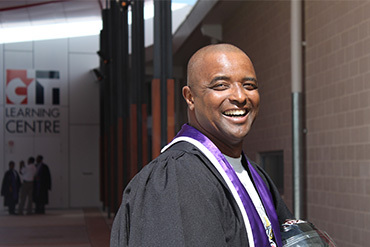 Graduates of this program have found work as community welfare workers in health and community services fields.